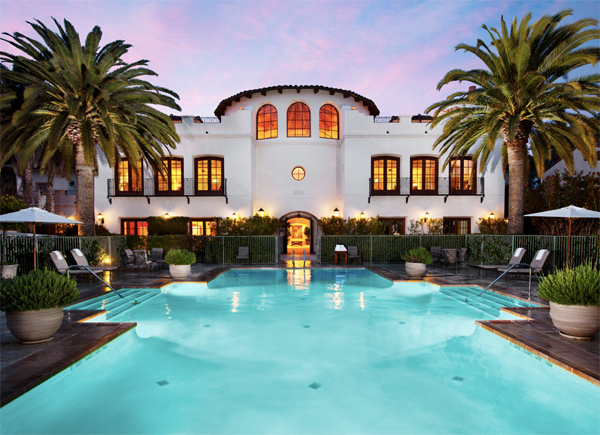 The Bacara Resort & Spa has long been the destination of choice for luxury-loving vacationers looking to retreat to the California Coast. Brimming with amenities and teeming with elegance, the Bacara Resort & Spa exudes a truly rejuvenating ambiance throughout its property, none more so than at its acclaimed Spa at Bacara. Recently, AFM connected with Ominsky to discuss the spa’s aim, ambiance and healing therapies. What is the overall philosophy of the Bacara Spa? 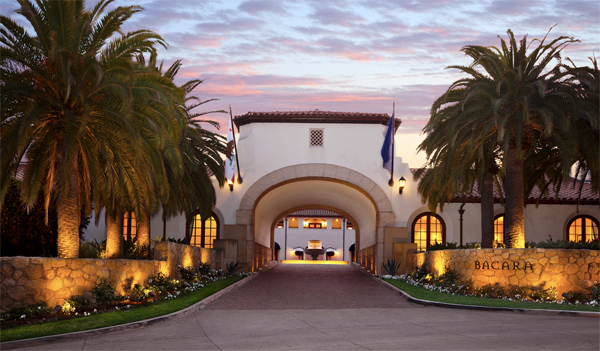 If you had to describe the spa facilities at Bacara in one word (or a few words) what would it be? If you had time to receive only one spa treatment at Bacara, which one would it be and why? I would highly recommend any of our massages as our expert body therapists are the best in the business. In reviewing Bacara’s Spa Menu (click here to view), there seems to be a comprehensive and unifying theme of catering to all aspects of well-being. Why is it important for Bacara to offer these types of services? That’s correct. The Spa at Bacara offers a comprehensive and unifying theme of catering to all aspects of well-being. Our guests are savvy travelers (and spa goers) from around the world. Often, they stay for days and weeks at a time and seek a “destination transformation” experience with healing therapies. What is on the horizon for the Spa at Bacara? The Spa at Bacara is introducing a new menu of services, additional spa/resort retreat packages and cutting-edge skin care products. We have a few surprises in store as well. Bacara Resort & Spa, 805.968.0100, www.bacararesort.com.